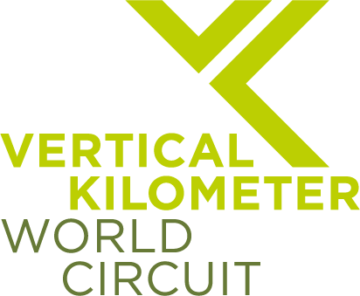 The climb to Montsent de Pallars summit in Vall Fosca, that will take place on July 15, will be part of the Vertical kilometer World Circuit. 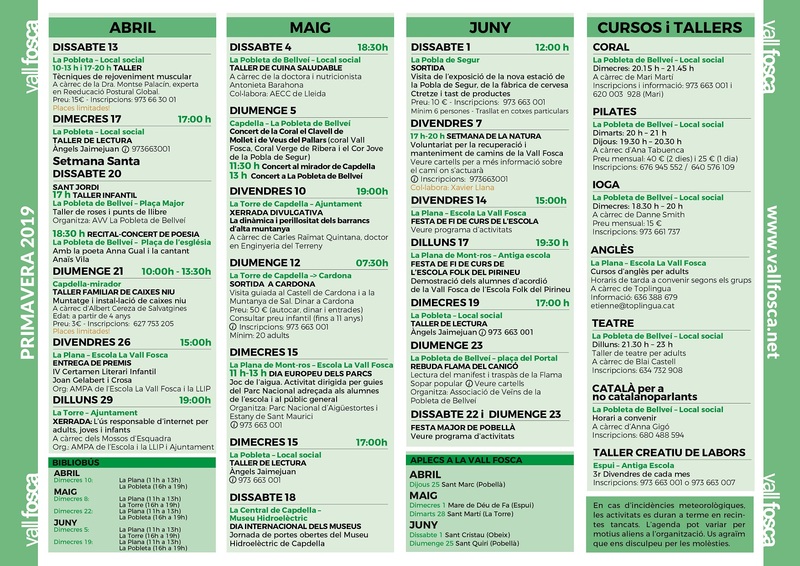 Vertical Cabanera, will be one of the 17 verticals counting toward the world cup. Races included in the circuit are spread out over several countries such as France, Italy, Switzerland, United States or Norway. The top athletes expert in vertical kilometers, will participate in the 8th edition of the race. The current record holders of the Vertical Cabanera are Marc Solà (1h 02’ 12”) and Mireia Santesmases (1h 14’ 58”).